Had about 10 people come to FCM’s monthly social get-together and discussed issues until Midnight. Next FCM meeting is scheduled for 3/9 – but may have to reschedule. 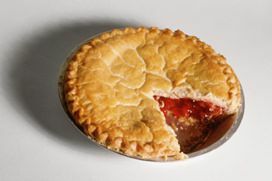 Next potluck/gathering will be probably 3/23. 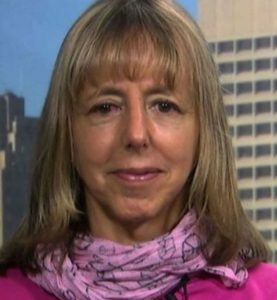 Saturday’s presentation by Medea Benjamin was well-attended in spite of freezing rain and snow conditions. 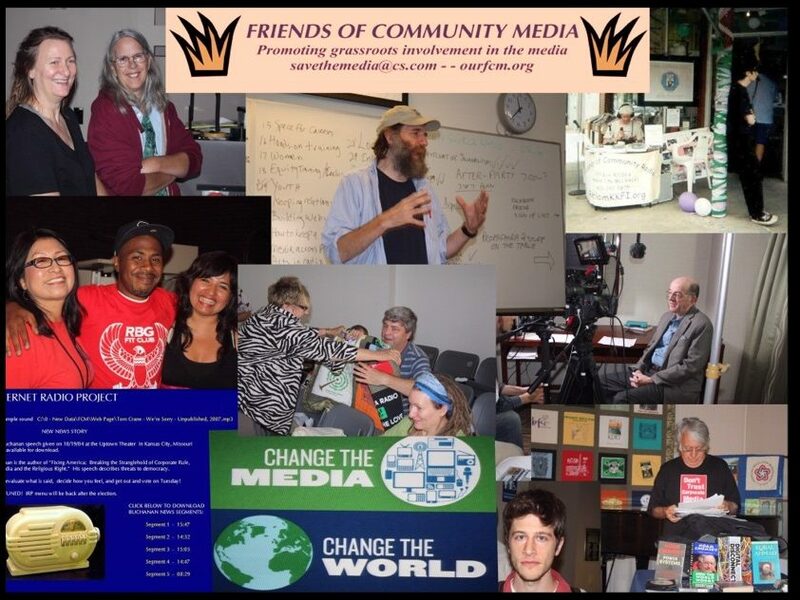 This Friday 2/22/19 at 7 PM there will be a social gathering of people interested in media reform at 3707 Pennsylvania in Kansas City. There will be a potluck, so if you can bring something, that would be fine. Potluck 2/22/19 – 7 PM. Medea is co-founder of Code Pink and Global Exchange. She’s famous for her gutsy confrontations with powerful plutocrats, an expert on the Middle East, a leader in the peace movement and she is a frequent guest on KKFI’s Democracy Now. Her most recent book is Inside Iran; The Real History and Politics of the Islamic Republic of Iran. The Saudi Arabia book was published in 2016.
and then discuss what, if anything, people want to to here about this. help new ventures like this. make progress on virtually all our other concerns.